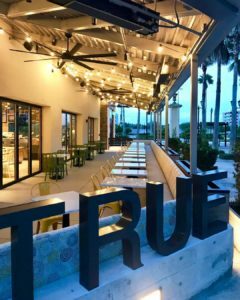 True Food Kitchen Replacing Bravo? Italian restaurant “Bravo! 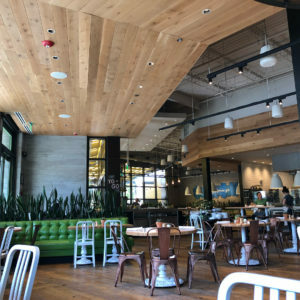 Cucina Italiana” located in the prime corner spot of the Dellagio Town center recently closed, leaving behind a large venue up for grabs. 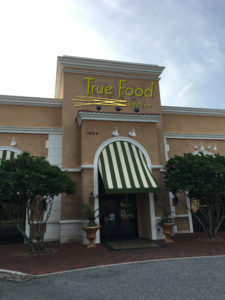 Right on the corner of Della Drive and Sand Lake Road, this location is front and center for thousands of eyes as they drive down the busy street nicknamed “Restaurant Row”. 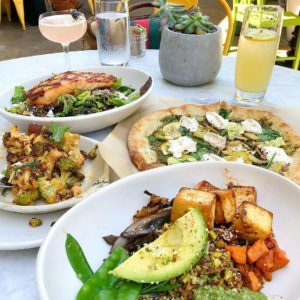 With the prime location and beautiful patio included, many including us have wondered what will replace Bravo. 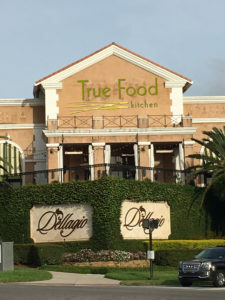 According to gossip in a local Dr. Phillips Facebook group, negotiations are currently underway to bring True Food Kitchen to this location. The space is massive so the real estate comes at a high price. We are told the location goes for $40,000 a month! 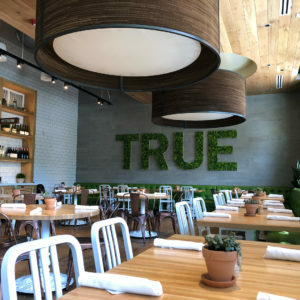 Not familiar with True Food Kitchen? Here’s a little info on the restaurant. This seems like a great addition to the area for a tasty and healthy option to chose. The aesthetic is very welcoming and fresh. The outdoor patio area certainly will be used well based on how other True Food locations seem to look. There is a brunch menu, along with a happy hour as well. It even offers yoga classes before brunch! We don’t know when this new addition to Dr. Phillips will be set to open, but it’ll be something we certainly will be keeping our eyes on. We’ll certainly share more information as we receive it.